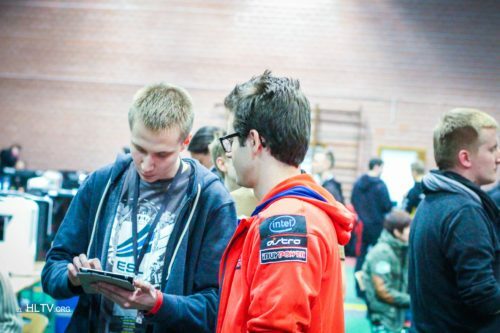 For what does "pro" in Virtus.pro stand ? Windows 10 upgrade or not ? Why is Planetkey still allowed to play ? When will russia get their own servers ?